The informal weekend morning coffee run is both a rite-of-passage and time-honored tradition for sports car afficionados everywhere. 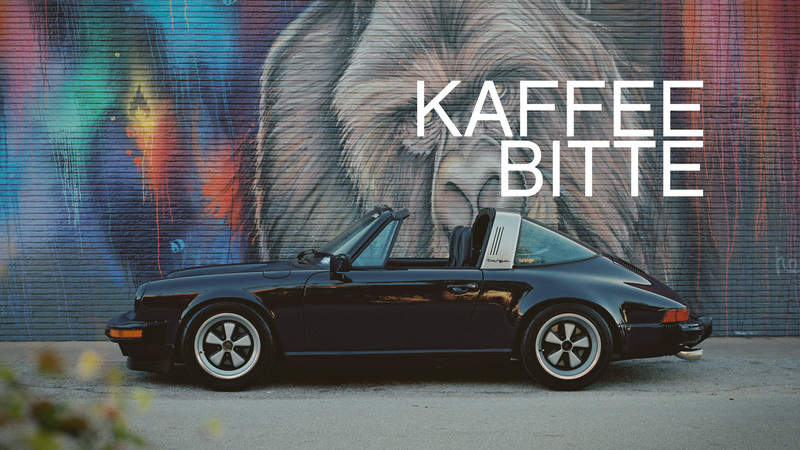 Where there’s good coffee, there are stellar cars. Hasselblad 500CM, Zeiss Planar 80mm f/2.8, Kodak Portra 400. Develop and scan by NegativeLab, Los Angeles.